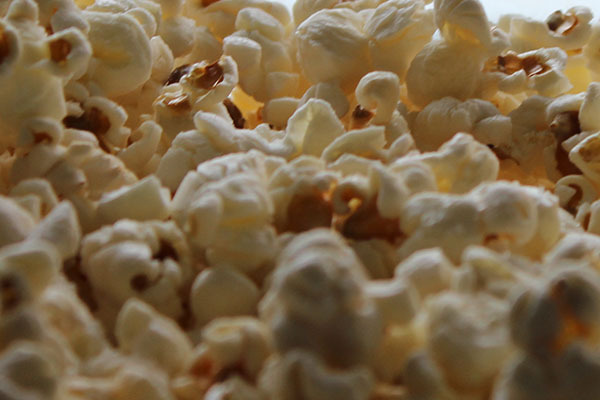 Here are some ideas for that 4 o'clock snack attack. 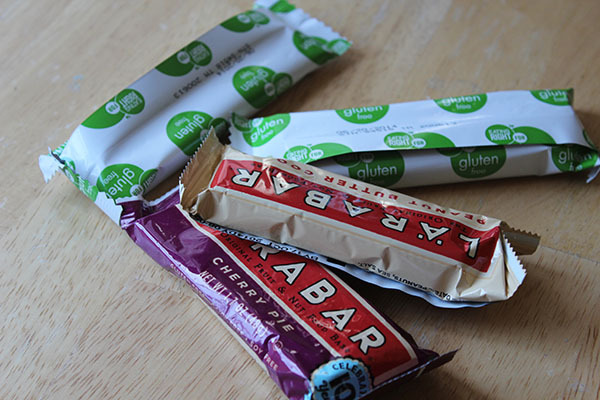 With a little thought put into it we can make some good healthful choices! 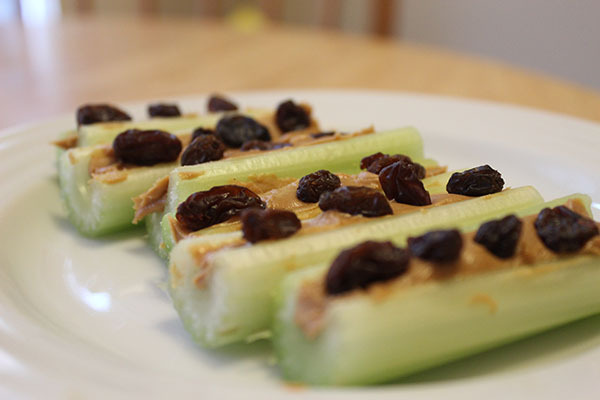 Celery filled with peanut butter makes an ideal afternoon snack. 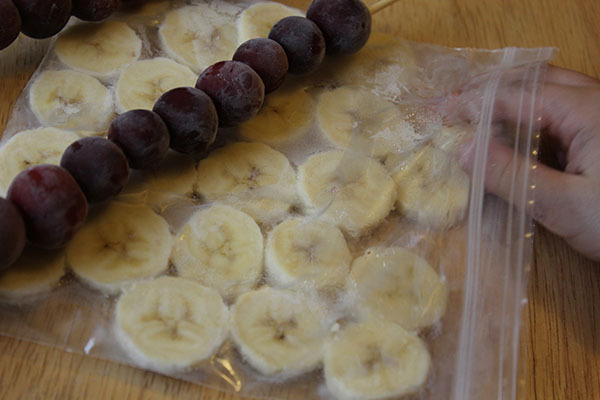 Put raisins on top for the 'ants' and extra flavor and fiber. 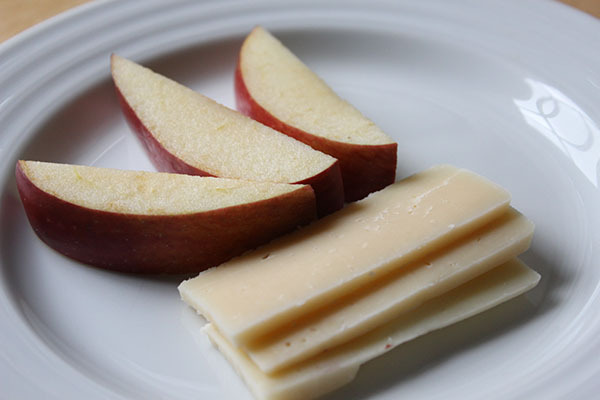 Try a hard cheese with your apples such as Parmesan or Gruyere. These little hands can't resist this sweet treat that resembles ice cream! 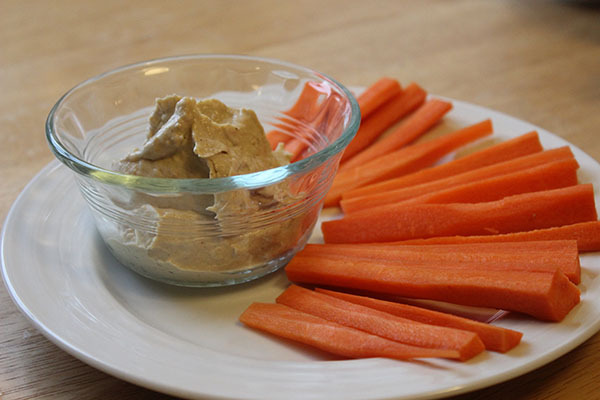 A tasty way to eat veggies! or make it without any oil with an air popper.